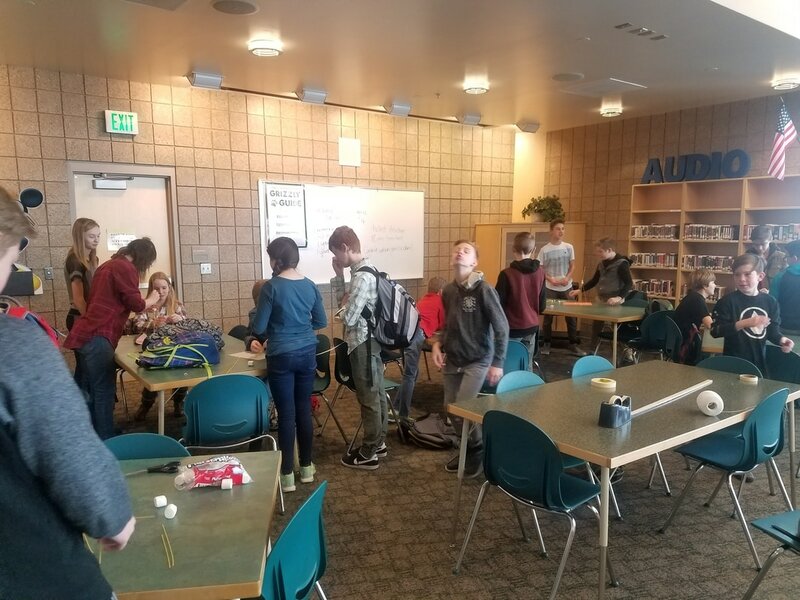 The Timberline Middle School Media Center serves a student body of approximately 1350 students. The library has a collection of over 10,000 books, ebooks and audiobooks from OverDrive. You can also listen to audiobooks on CD or our Audible audiobooks on iPod Shuffles. Come visit us anytime to read books, play games, and check out our special events often held during lunch hours. 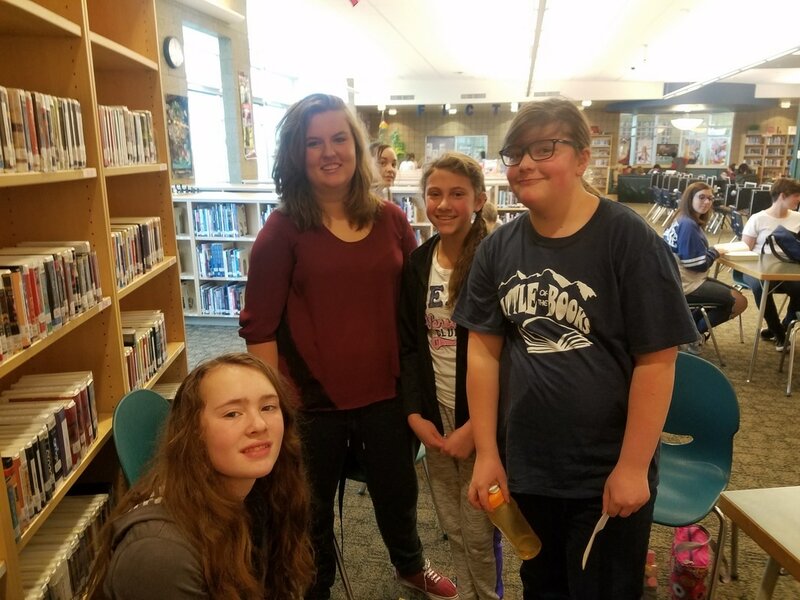 Check out our library blog with book reviews and projects by our media aides. Read and listen to books on your own device! 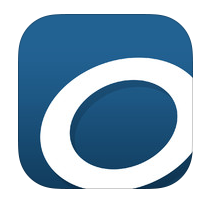 A great source for ebooks and audiobooks is OverDrive. Go to your app store and find OverDrive. Then choose Alpine School District Library. You can also read books on your computer. We are sharing this collection with the other junior and senior high schools in Alpine School District. Because it is a 7-12 grade collection some books may contain mature content. Look here for help getting setup, so that you can read books on your device or computer. Checkout FollettShelf. Go to the app store and download Follett Brytewave K-12 edition. Log in with username-Skyward log in and password- student #. Checkout ebooks and read on your device. 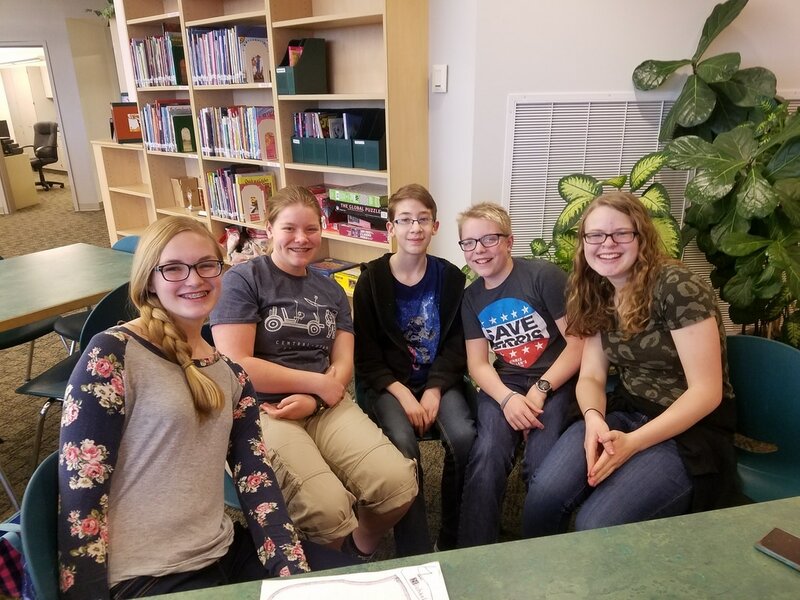 Congratulations to our 1st and 2nd place teams in our Battle of the Books competition. 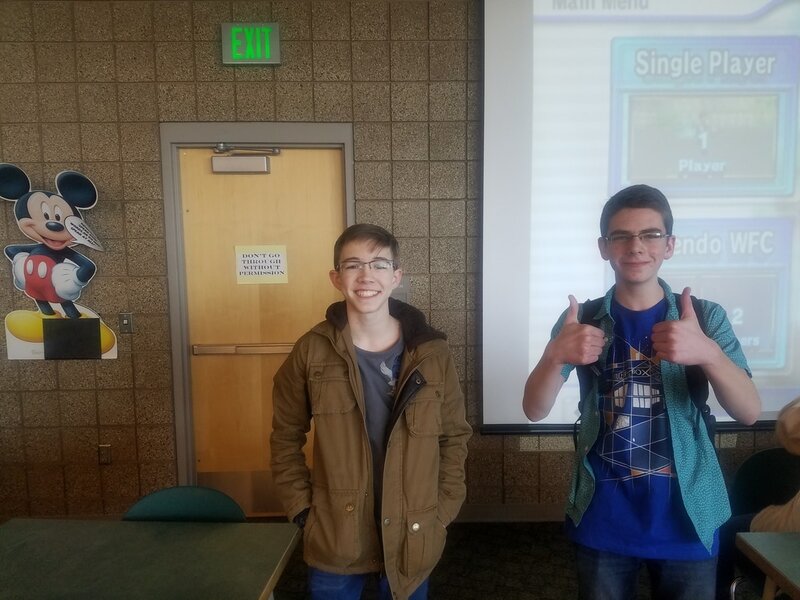 Congratulations to our Mario Kart players from the final round! Check out our great schools designed for Mars. 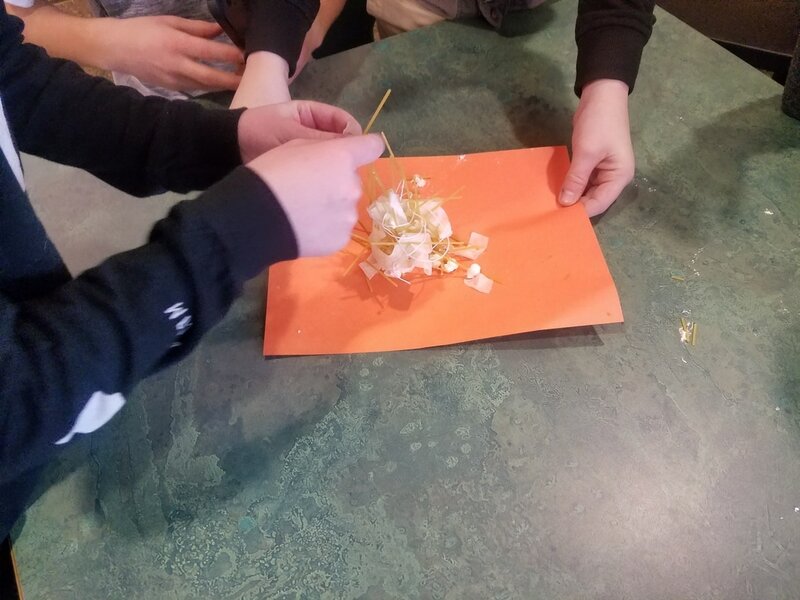 The challenge was to build a school using cardboard, duct tape, glue, straws, and construction paper. 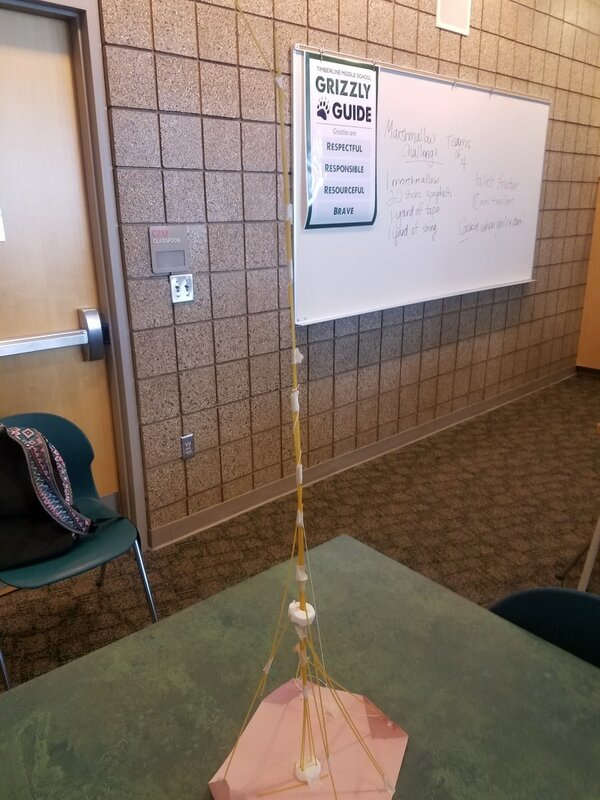 Marshmallow Challenge- 1 marshmallow, 20 sticks of spaghetti, 1 yard of tape and string. Build the tallest free standing structure. Congratulations to our all girl team who won! 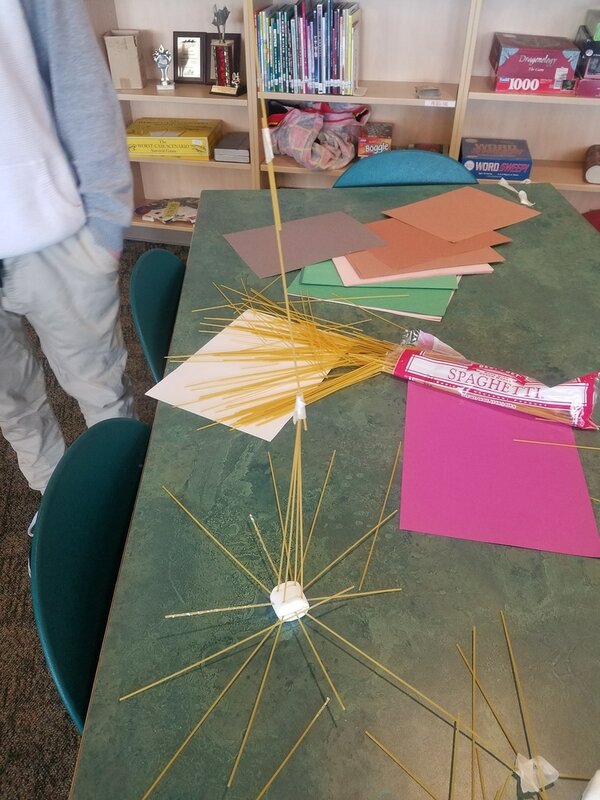 Need some Genius Hour or ideas for our Makerspace time? Check out these great resources from Bay Shore Middle School. 1. Go to the library catalog and click on filter. You can then select a range of Lexile numbers 900-1000. Type in a genre or subject you like then click search. 2. Go to https://lexile.com/ Type in a range of Lexile numbers. Click search. There are suggested genres. Click on as many as you'd like. Get a suggested list. 3. Ask Mrs. Wagstaff. She can help you find something.